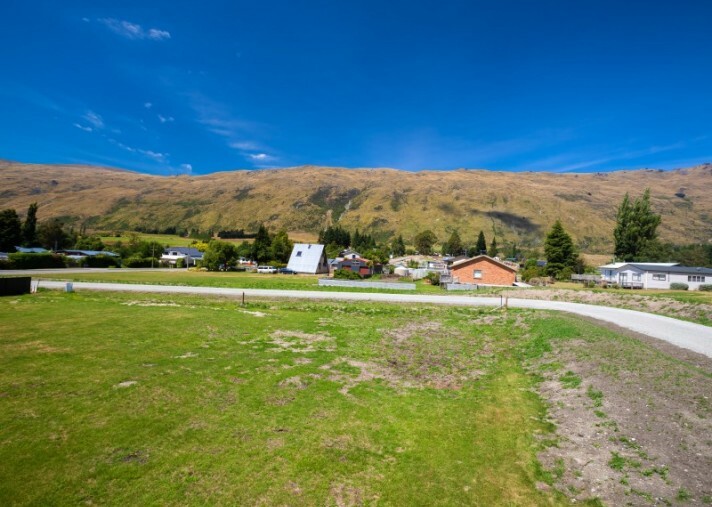 This newly developed section is located in the fast-growing township of Kingston just a short 30 minute drive to Frankton. 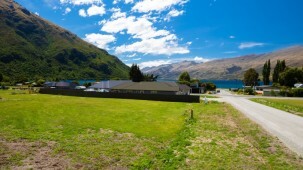 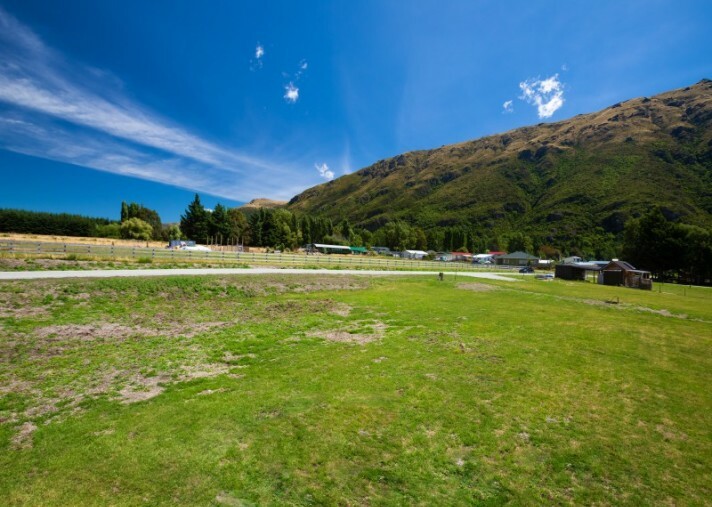 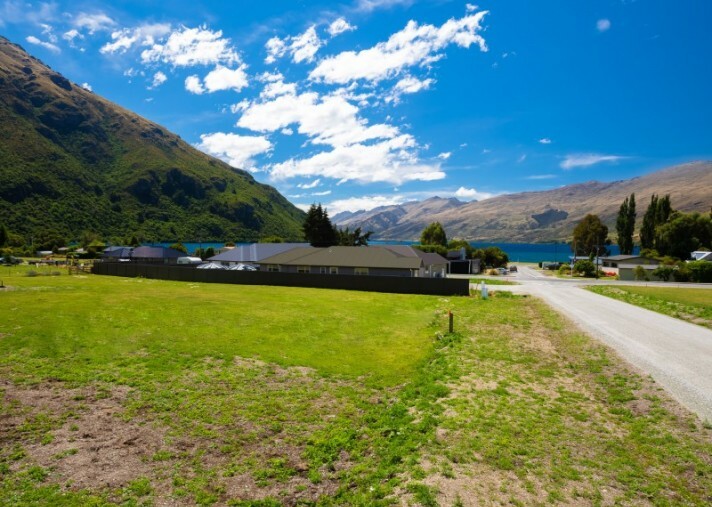 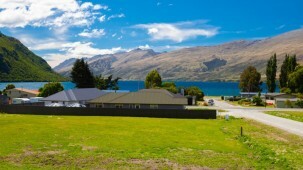 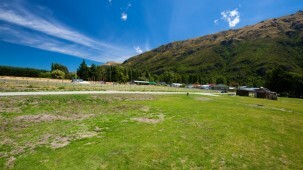 This desirable corner site is approximately 696m2 and is only a short walk to the lake. 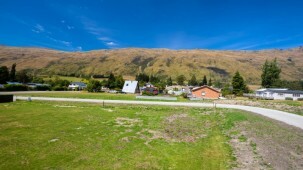 Nicely positioned for winter sun in Kingston with lake vistas and fantastic mountain views. 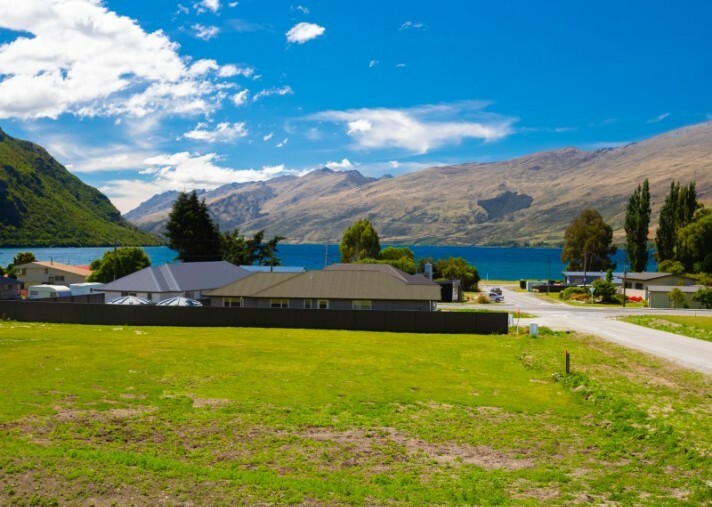 We are expecting the title around the end of the first quarter, so gives any purchaser time to design their dream home while they wait for title. 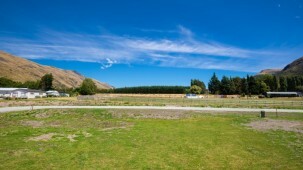 With one site already sold, now is your opportunity to secure the remaining available site for sale in this small subdivision. 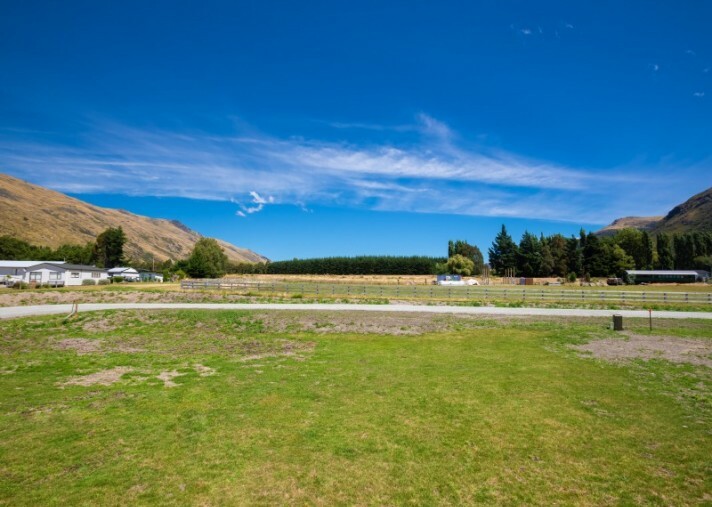 Contact Mescha for more information or to arrange an onsite view of this appealing property.